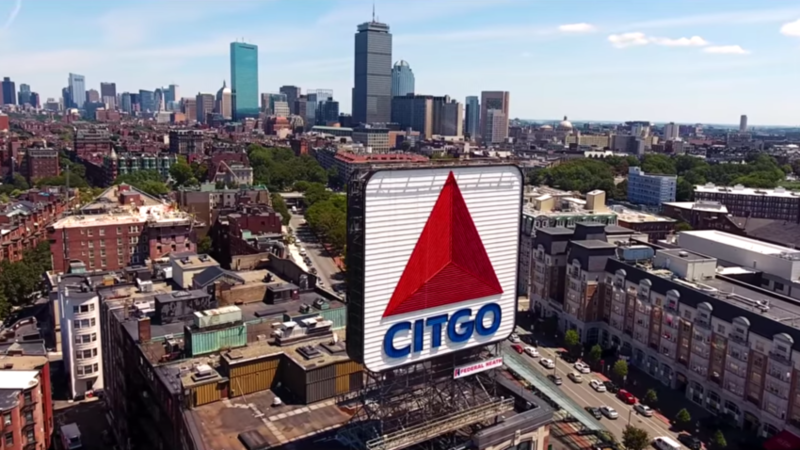 Boston (established in 1630) is one of the oldest cities in the United States, which means it carries quite a history with it. 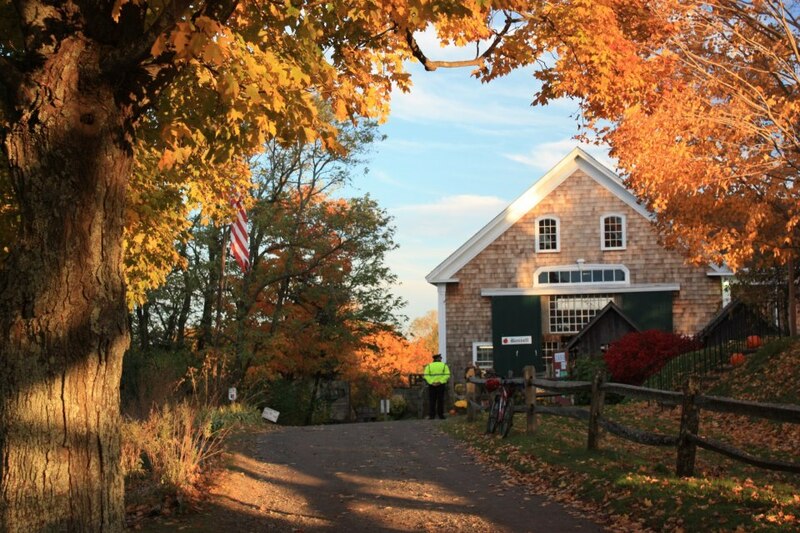 Because of that history, the city boasts plenty of haunted options this Halloween season. 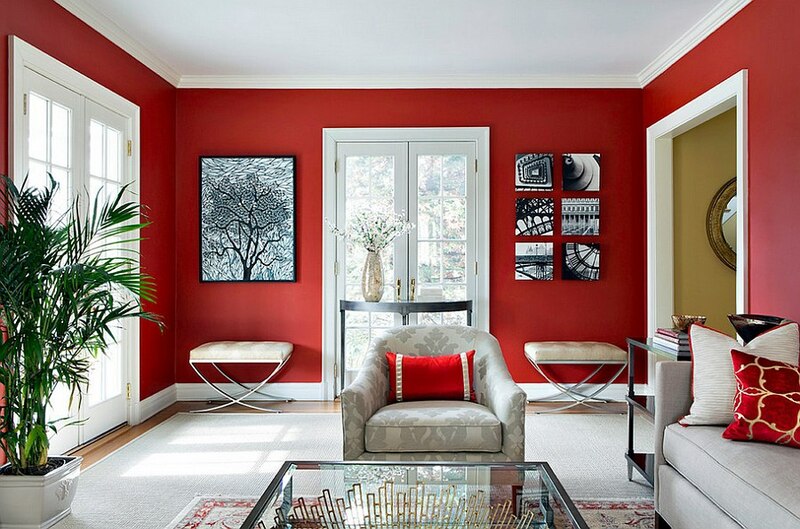 Choosing a paint color is more than just personal taste - it's about setting a mood. 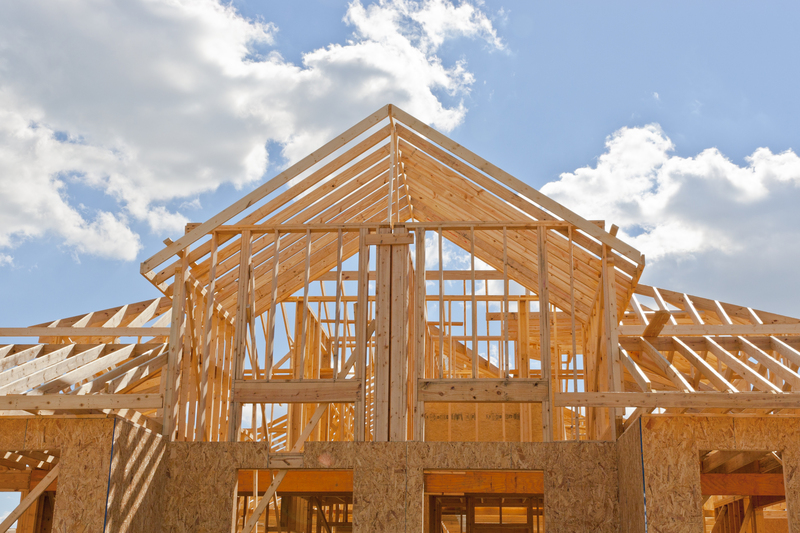 Buying a brand-new, untouched home can be an amazing move. You can customize it, break it in and make it truly yours. Here are some things you should know. 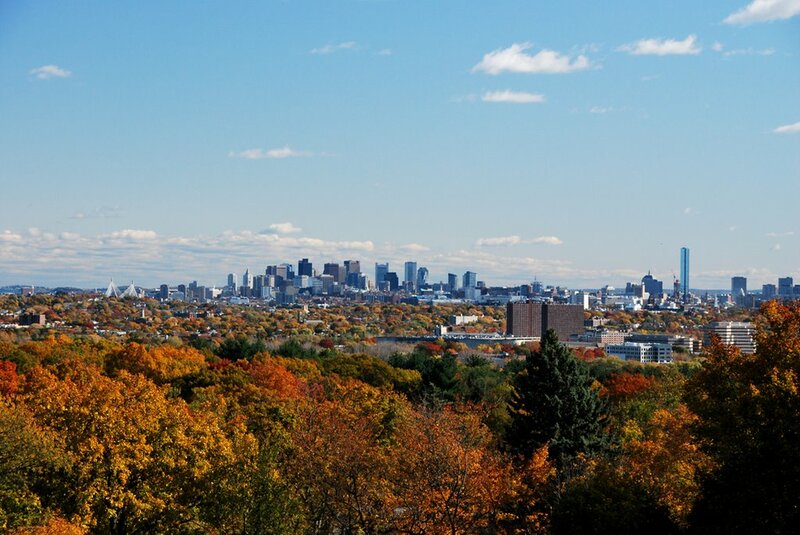 A mix of classically upscale, up and coming and working class neighborhoods are demonstrating large price jumps heading into the fall season. 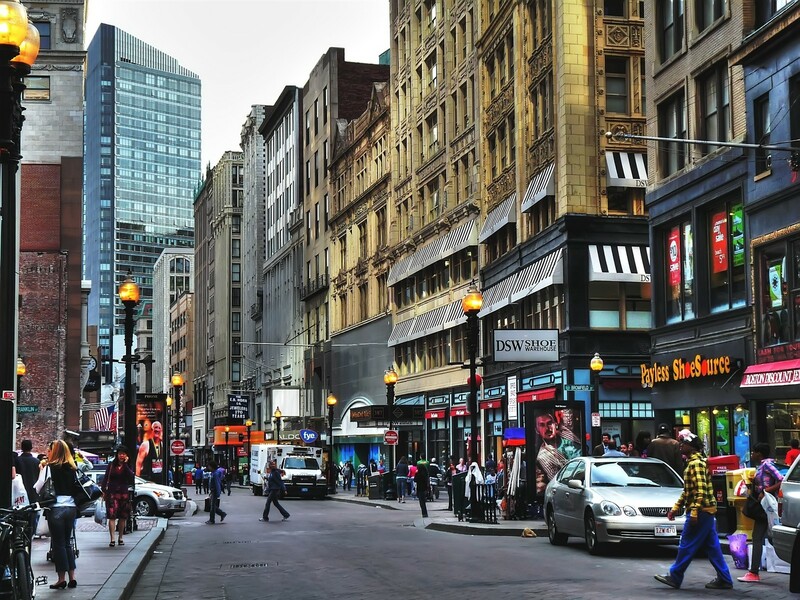 Downtown Boston alone jumped nearly 33 percent to a median home price of $3.1 million. 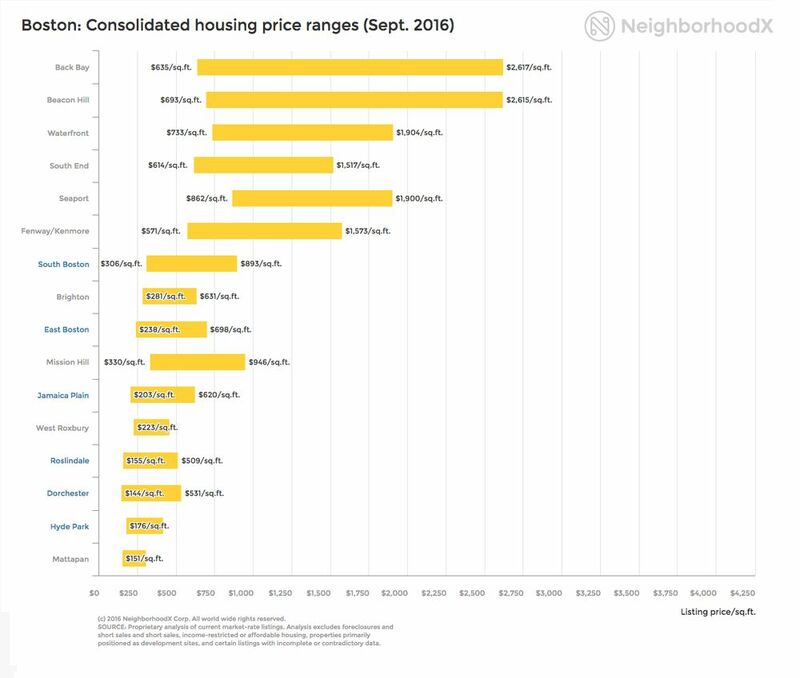 The following is a breakdown of the ten Boston neighborhoods exhibiting the strongest price growth. 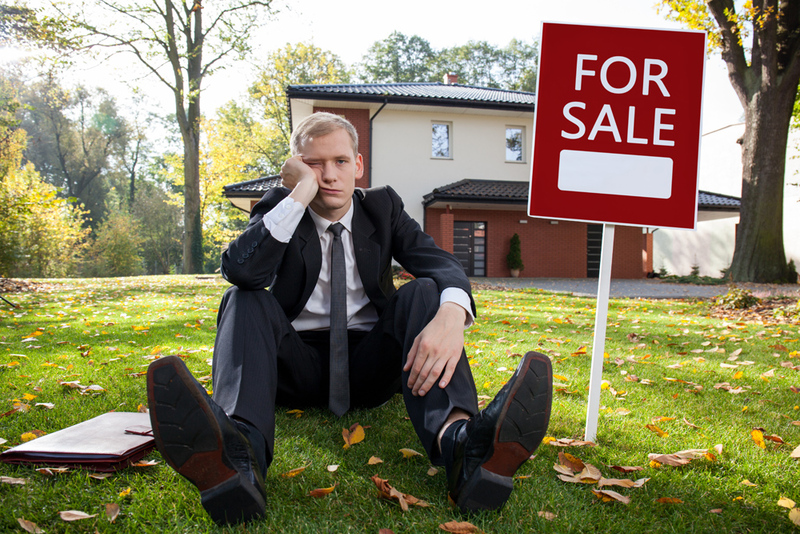 First things first: the most common reason a home does not sell is because it is overpriced. 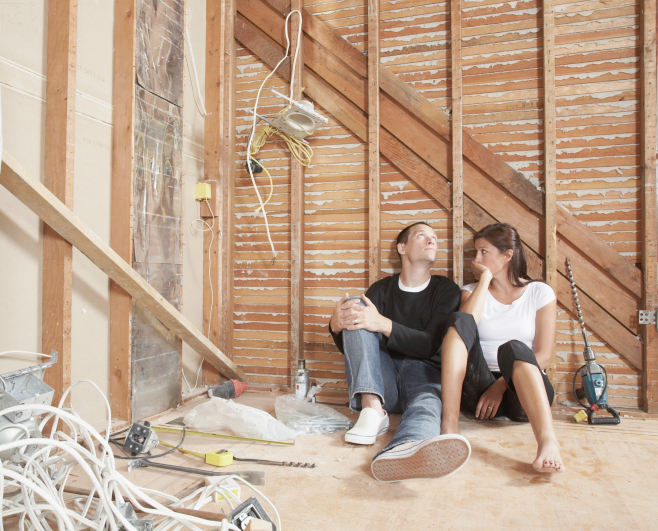 Overpricing your home almost guarantees that you will end up with less money and more stress. Albeit, it can be hard to find that sweet spot: where you feel you’re home is being appreciated while also attracting prospective buyers. Here are some clear signs that your home is priced too high. Buying a house to renovate definitely has its advantages. The most appealing may be the opportunity to make the home the way you want it and ideally increase the value. However, it’s certainly not an easy task to undertake. A breakdown of home prices per square footage per neighborhood. A waterfront property in Boston right now is going for the same price as some properties in major hubs such as London and New York.